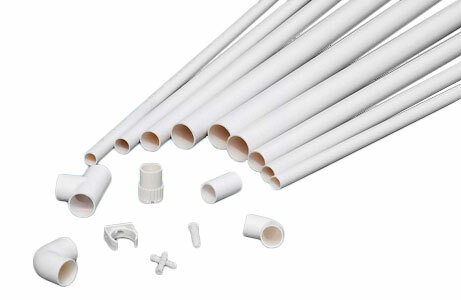 We have a wide range of PVC Pipes available in various materials whatever be your application... 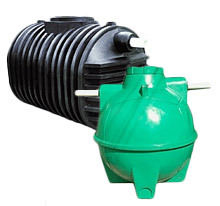 They can be installed on surface, buried, slip lined, trench less, floating and submerged. They can be used in Fluids transport include, For Lifting, Transporting, Conveying, Distributing Disposing or Tapping of Water, waste-water (drainage & sewage), compressed gases/air, odorous and corrosive gasses, chemicals and hazardous wastes/effluents. Solids conveyed include coal ash, slurries, sand and cables. 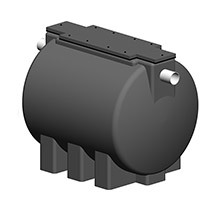 All RHINO Septic Tanks are manufactured from Prime Grade Linear Polyethylene and are guaranteed to last a lifetime, resistant to impact and cracking, heavily ribbed for added rigidity and strength. Manufactured from prime grade polyethylene, providing exceptional strength and durability.